Pinterest can be a very useful tool to market your business. 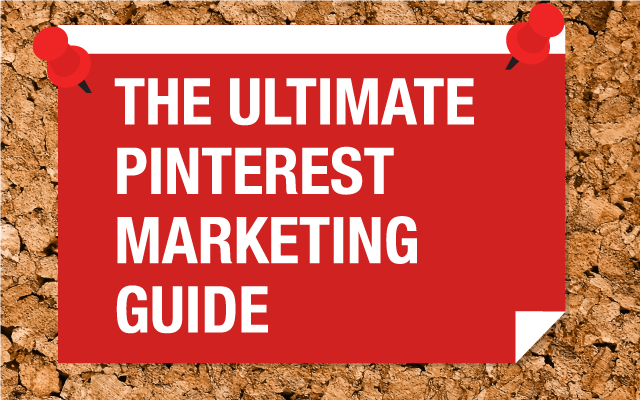 We have developed a marketing guide for Pinterest. Pinterest continues to grow at a very astonishing rate and is only second in terms of growth percentage to SnapChat which is the first. This interest-based social media platform attracts people who are into arts and crafts. Tutorial guides and DIY (do it yourself) pins have a greater likelihood to be clicked compared with other sort of images. Data reveals that shoppers that are influenced by Pinterest are more likely to spend around on average $100 on Shopify, as compared to users who use Facebook. The pins have more longevity than that of say a tweet or a Facebook post. A tweet lasts for few minutes, a Facebook post may last for few hours or couple of days. But pins, can live up to a period of up to 4 months. A large amount of online shoppers admit they have bought at one product after finding it on Pinterest. 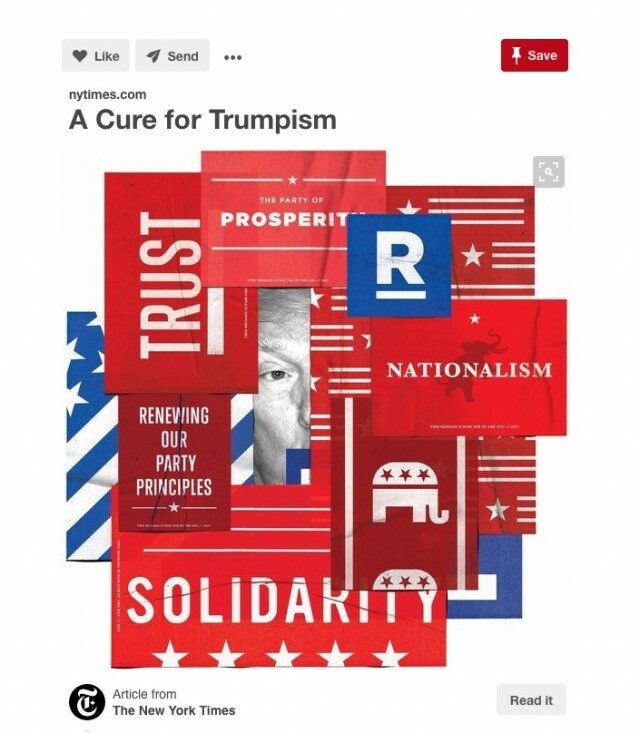 The simple interface of Pinterest makes it possible for advertisers to use this social media platform as a medium to increase their customer reach. Pinterest ads get seen as advertisements, but as a pin, which promotes their product or service. More people are joining this image-based platform. About 85% of users on Pinterest have admitted they’ve purchased using Pinterest as a referral. There are two different types of accounts: beginners & business. To begin you must set up a personal profile, then set up your business profile. See how to set up your business account on Pinterest. Once your business account is ready, you will be directed to a dashboard in your Pinterest profile. Get yourself familiar with the basics and then read on below to learn how to get traffic to your website. 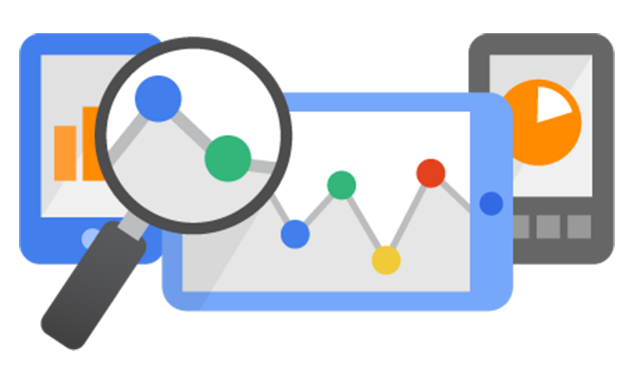 We start with how to optimise your boards, pins, content, SEO and finish analytics. I am sure such as myself a few of you might not know about pin optimisation in Pinterest. Don’t worry, below we give you each detail regarding how to make your pins more searchable. It simple. You just post the image, which inspires you most. There are different parameters to be taken in consideration though, it’s which deciding what to pin on Pinterest. People just love to see images with valuable information and in-depth message. As a business owner, you should have a clear understanding of what & how to pin on Pinterest. Below are simple and effective examples. 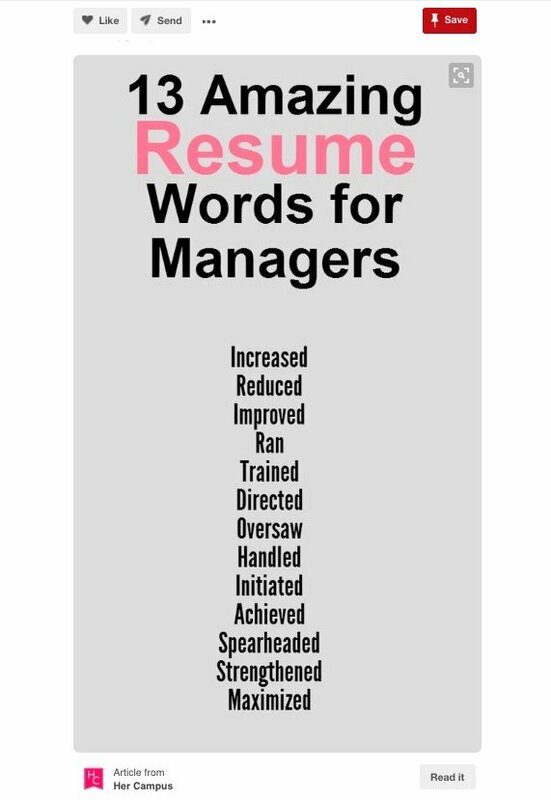 CoolResumes provides an ideal example of how to optimise pins, in order to grab a users attention. Use a bold headline and put the content inside the pin. The idea is that you make your pin searchable first; which is done by adding an description to your pin. 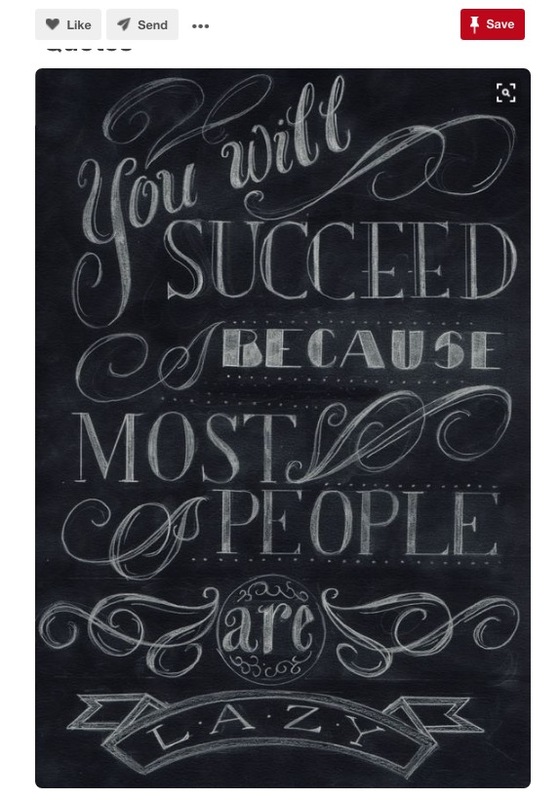 Pinterest just loves tall images so design to the appropriate size. Once the pins are set, it’s time to direct your efforts to the boards. A board is a collection of different images arranged as an interest based topic. If you have an online store, you can make different boards to entice more customers attention towards your brand. You can create different boards such as ‘Holiday Special’, ‘Summer Festivals’ or any topic which is similar to reach more customers on Pinterest. Coca Cola, is one of the most influential brands, they have created different boards such as ‘Holiday’, ‘Recipes’ and ‘Thanksgiving’. This draws attention to a large number of different consumers & targets it’s markets to its brand. We all know that content is KING ,in terms of online marketing. See how intelligent and creative the above pin is, The New York Times is one of the world’s eminent names in news industry, and you can see why. This pin creates curiosity and draws the user to want to read more. One of the most important things with increasing your brand visibility is that users should be able to find your pins and boards easily. Pinterest has on-site SEO, which helps users to find the content of their interest, via the use of tags and keywords. 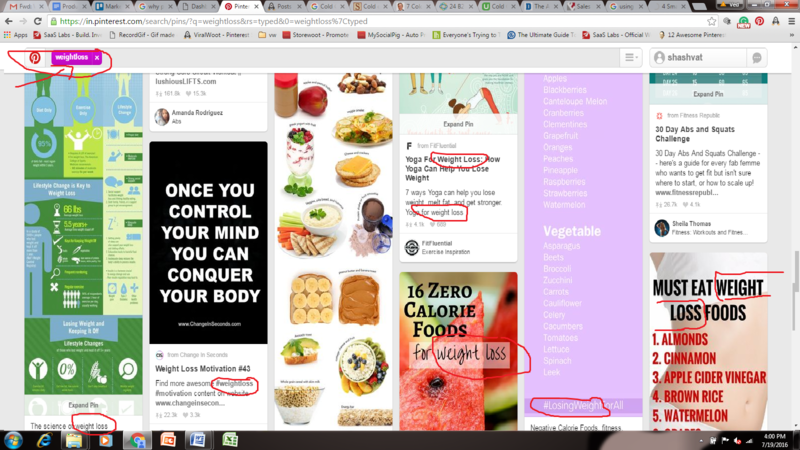 You can see by for the search result ‘weight loss’, all the relevant pins are displayed. This means all the brands that have any product or service related to anywhere near weight loss will display. Add the backlink of your website on every image that is posted from outside websites. This increases the traffic on your website. Pinterest has an in-built analytical tool, this helps your business grow organically. Get to know Pinterest Analytics as it will help increase your efforts. Rich pins are new to Pinterest, in order to encourage all sorts of businesses to start using this amazing platform. Each pin is meant for a separate purpose. for eg. clicking on a Product Pin takes you to the stock, and price of the product, and a user can easily click to buy the product they choose. 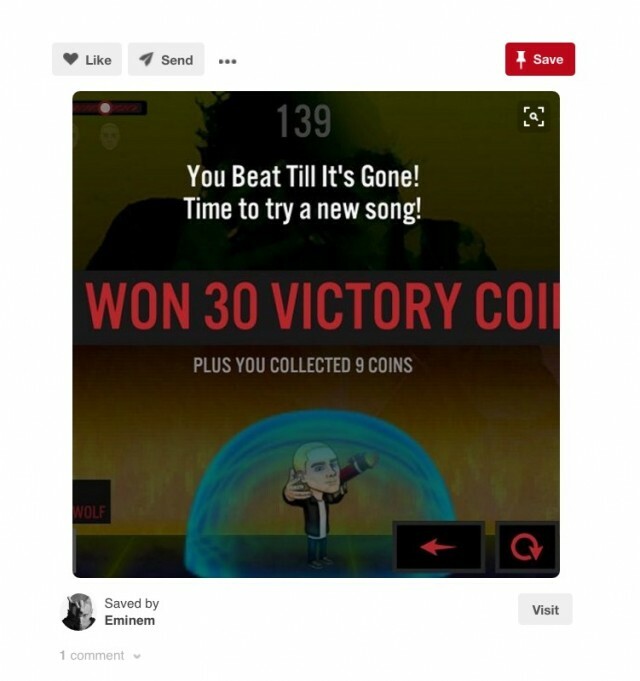 You can also “Promote” pins to expand the visibility. Pinterest has slowly been building steadily to reach the top place now in social media platforms, and because Pinterest’s users are mainly interested in purchasing products this platform has a real push for online businesses. 70% of the users on Pinterest users come online with the intention of purchasing a product. Since Pinterest is really the best platform to refer, compare and choose products, customers love this when it comes to online shopping. Facebook can be a fantastic opportunity for marketing your business via sharing, but like WordPress, and other platform based websites, it’s important to incorporate an SEO strategy into your Facebook site to get the best exposure out of them. This article is about making Facebook SEO Friendly. Whether if you are setting up Facebook yourself, or for a client, you have to keep a SEO strategy in mind. Google say they don’t look at Facebook “shares” as separate parts of their ranking, but traffic is traffic. The thing to remember with Facebook shares is their marketing value resides in the fact that they are coming from a reputable source; from someone known to you. This makes the shares valuable. Facebook is a marketing tool but nothing a business puts on their Facebook should ever break that kind of trust. 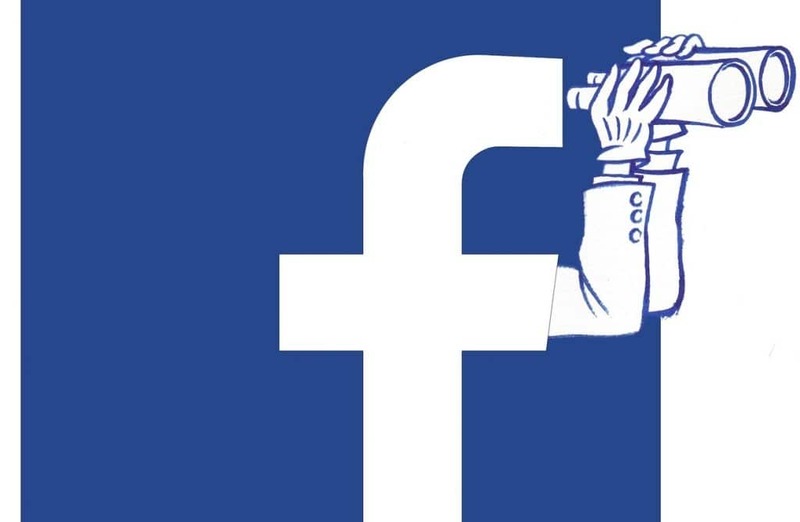 For a business, Facebook is a delicate juggle of “being my friend” and “paying me money.” Always challenging it is important to fall on the side of soft sell. This is why SEO strategies for Facebook are important. SEO lies behind the scenes, and customers can’t possibly depict it as marketing. Choose a good business name. Not too generic, and definitely not too spammy. Something descriptive and easy to remember. If it’s too generic Facebook could blacklist the name. Once you have a name, don’t change it. Once it’s ingrained, keep it. Renaming isn’t ever a good idea from an SEO point of view. 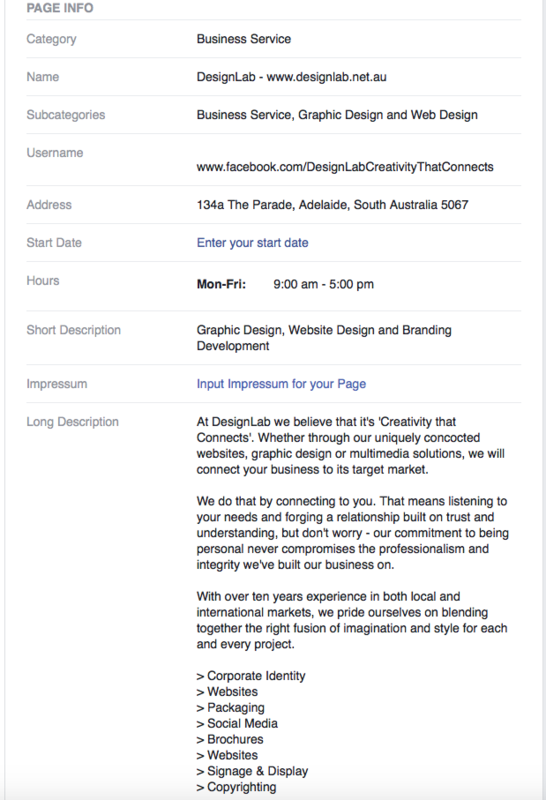 This will eventually place searchable terms at the top of your Facebook page. Make sure to include your address information so that the page will pop up on local searches – a favourite of Google. Add links of your website in the info section. Give your clients a reason to stick with you as a graphic designer by showing how they can get free advertising if they structure online promotional campaigns properly. For example, Private Jet Charters could offer a scoupon for parties and events, and encourage them to advertise the party through Private Jet Charters site and/or Facebook page and then supply pictures of the party after using keyword descriptions. The photos will be shared, and every time they are, the words in the photo description, “Private Jet Charters” are collecting ranking points. As the graphic designer, you will most likely get extra design work. Great designers always show ways in which their creativity is invaluable to their clients. With better templates and platforms around these days, it’s critical that graphic designers deal not only in SEO, but also in marketing. These are two things that a customer can’t buy ready made or download. Updates provide a great way to include keywords and increase SEO. This also drives traffic to your website. Never forget that one of your main objectives for having a Facebook page is to drive traffic back to your website where you can take advantage of the traffic. When you “attach a link” Facebook gives you the opportunity to edit the text by clicking on it. Include keyword rich text as early as you can. (Be aware that Facebook will channel this link through their own menu bar so this won’t get you a direct link.) Then include the URL of your website. Don’t put everything on Facebook. Provide a interesting and enticing section that will make users want to read more, and make it clear they can on your website. 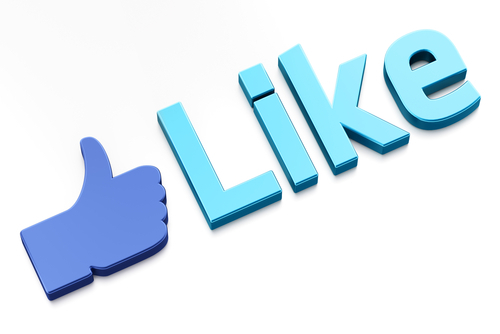 Although it’s not directly SEO, you should include Facebook likes and shares in your website. Take some time to stay on top of the Facebook Developers news. The developers page is also a great place to come up with new ideas about how to make the platform and get the most out of Facebook. The content on both is indexable. Notes and the Discussion Boards are indexable which means they can make for good SEO. Some people just use Facebook and do nothing else online. Using a discussion board gives you a way to reach this group of people. It’s important to note though that the automatic pull in blog posts are now being deleted from Facebook. Use Facebook as an effective SEO tool. Take time to use the above ideas, and then compare and track the changes in your Facebook code (Available to anyone for any page by viewing “source code” in your browser). Over time, graph long term changes in your traffic to see if the extra time and energy is really paying off. 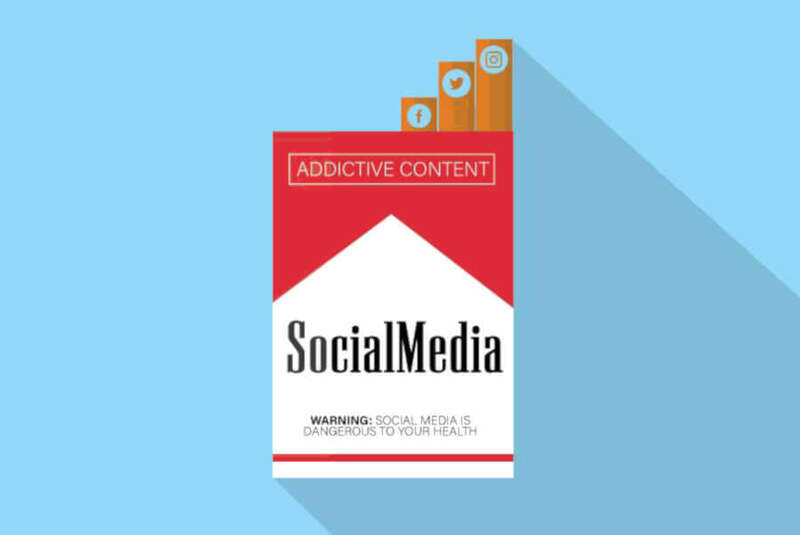 Are you looking to get tremendous results for your brand through social media this year? Social media is ever evolving as one of the biggest components for generating business sales and leads. It means that you need to come up with some plans that can stand you out from your competition. 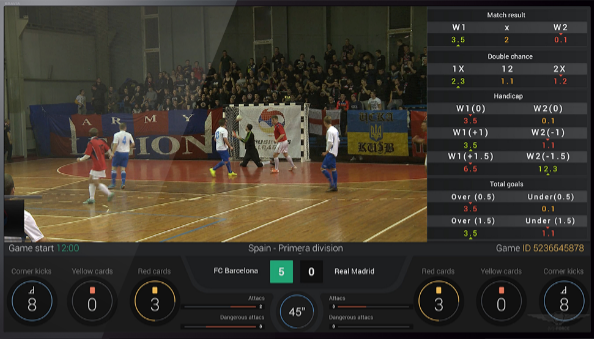 Brands need to utilise live video streaming as a prominent option to connect with their customers and attract more customers. Don’t get too concerned about knowledge because Periscope and Meerkat are apps that will let you do it easily. Something to consider, consumers always trust a brand that has taken care about their customers and make every possible effort to fulfill their desires. We believe that streaming live video will bring you one stop closer to your targeted audience. You can also use this option to share stories of your brand. When it comes to social media, consistency plays a major role, especially when people are spending 30% their time on social media. Because this is a massive competition, if you are not listening to your chances properly, you will not be able to accomplish your targets. So, keep your audience involved through constant interaction. Have you ever thought that why giant brands like Coca-Cola or Starbucks are so successful on social media? It’s simple. These brands are always active on social channels, and engage their audiences through a range of techniques. Such types of brands also respond quite efficiently which is yet another prominent reason behind their success. So if you are expecting outstanding results from your social media, then get more focused towards real-time engagement. Gone are the days when business decisions have been made on a ideal situation. Now with the fast advancement in technology, everything has changed. If you want to create a social media strategy you have to gather facts and data to make a mature decision. 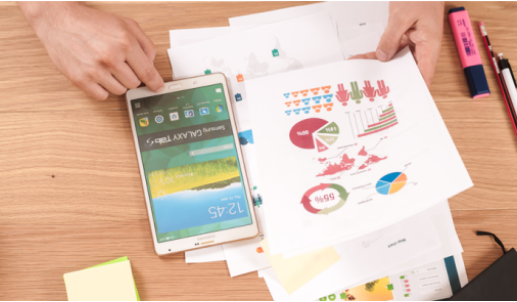 If you haven’t been collecting data analysis then it’s time for you to take it into consideration. You don’t need to make any effort because there are plenty of data analysis tools available online. We use Moz Analytics and SproutSocial. Content (in text form) will no longer be enough to attract your customers. You really have to include video for making your content stand out more. It’s a fact that social media platforms gets updated after every second with unlimited number of posts. So sometimes, it’s not possible for your’e user to read everything they come across. Most of the times they will only consider reading a post that looks more appealing, and this is where video comes in. It’s obvious that if you want to boost the visibility of your posts, make your content as appealing as possible through quality visuals. Check out the following brands, they their audiences will get satisfied through visual content. Kate Spade New York and tHe Horse Footwear. Satisfying your’e customer to make them your ambassador of your product is more important these days. 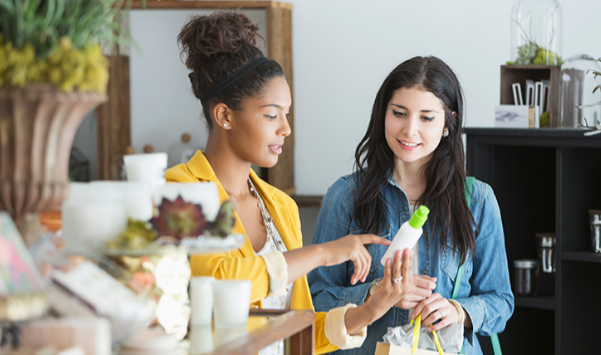 A potential customer usually conducts a research now before making their final decision. For this, they will ask other people about their experiences about your brand. If you have already established a good relationship with your existing customers, they will certainly tell all their friends about it. So, it is vital for you to satisfy your existing customers, so that they can become the real ambassadors of your brand. Did you know Facebook has started to roll out a new Instant Article feature. We personally think this feature will be an amazing option for any brands, marketers and publishers and to convey their messages. We live in such an informative age, which means it has become crucial for any brands to now educate their audience. Instant Article will be an appropriate feature for one of these purposes. 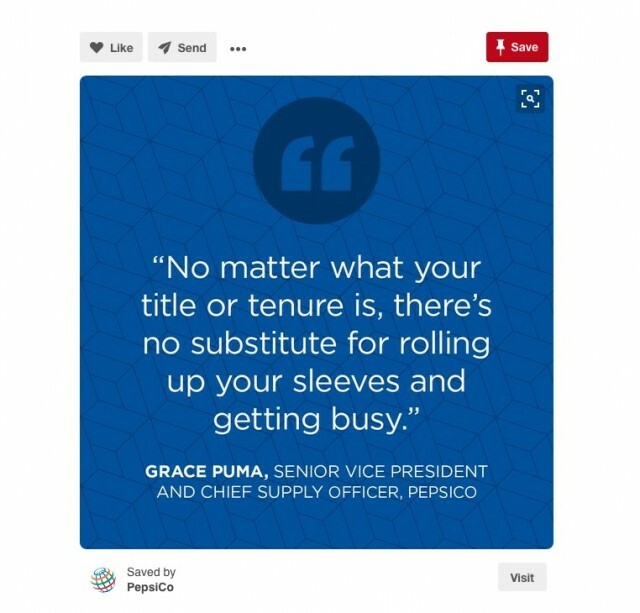 If you are targeting a more mature audience, then try LinkedIn’s new pulse features. In summary, you now don’t need to miss any opportunity to win your audience, these publication features are quite useful tools that will keep you connected with your audience. Browsing on your smart phone is becoming more and more the common way to be on the internet. 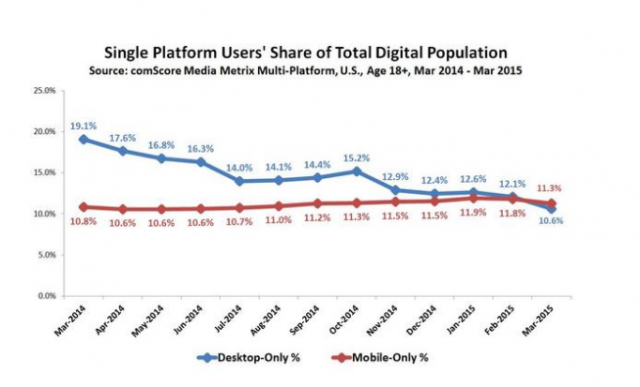 Do you know that the number of mobile-only internet users now exceeds desktop-only users? 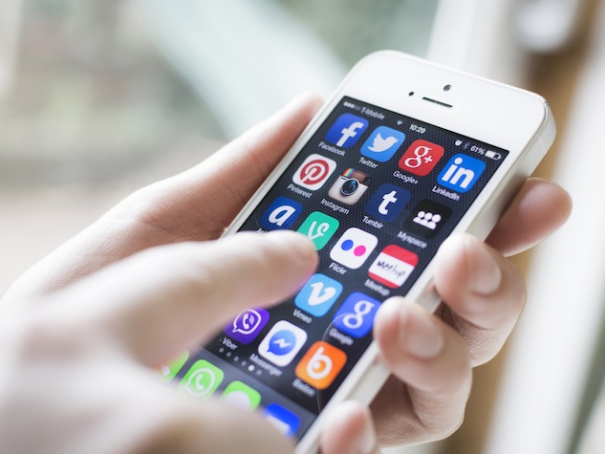 If you are not using your smart phones correctly, then now is the time to think of it as the most powerful element for building up a social media marketing strategy for your brand. It the sensible move because the majority of people now use smart phones to spend time using social media. Because of this you will have to use appropriate size of images that look amazing on a smart phone. You may also have to re-structure your social content strategy accordingly to gain better results. 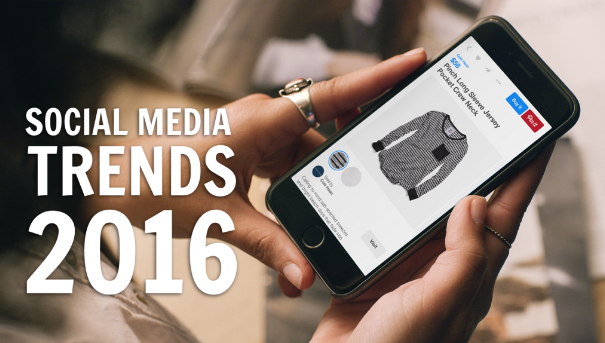 Social media is emerging as one of the most appropriate platform for all types of brands. It is an ever-changing industry that requires you to be updated about the latest trends.